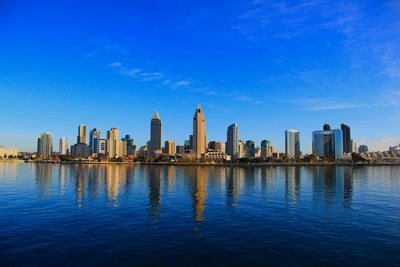 Make the best season to celebrate New Year’s in San Diego, CA. Five Star Tours has the perfect experience to ring in the New Year’s enjoy a sunny experience with us. 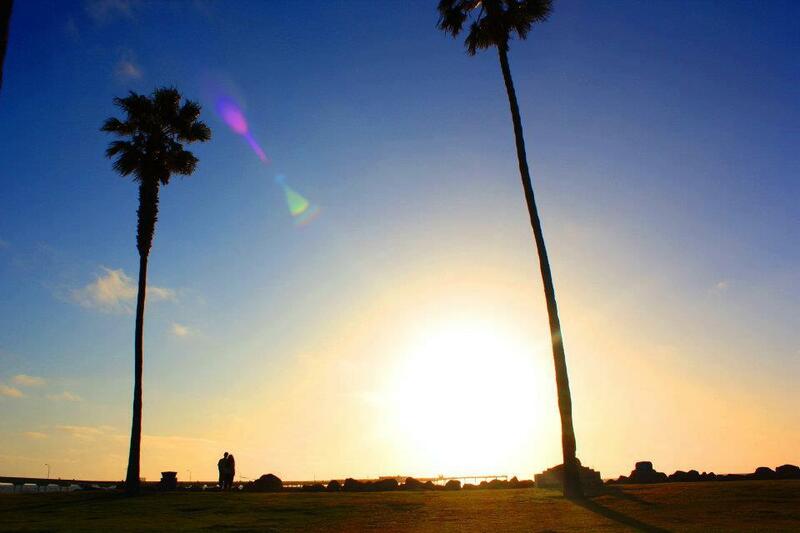 San Diego is known for it’s near perfect weather and year round activities. Book in January and save $ 25 off our tour use code "earlybird"
​Dec. 30- Day 1: We will greet everyone at the Airport. 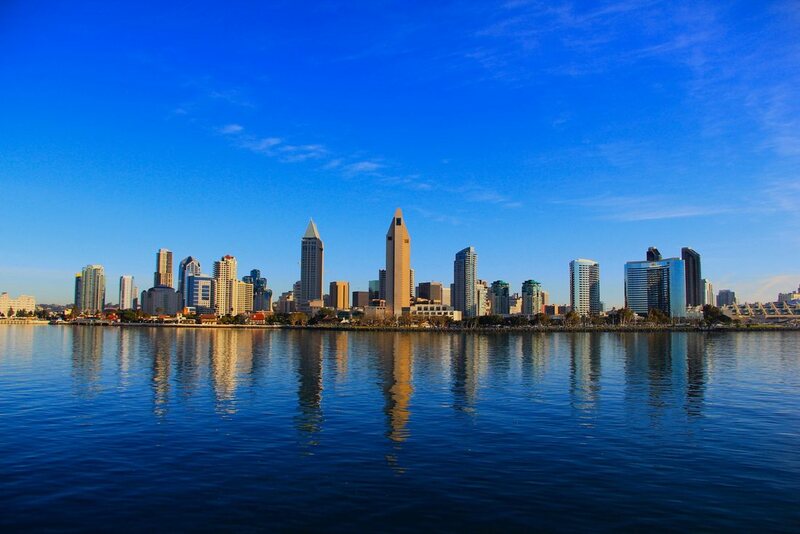 Arrival in San Diego with a four hour city tour with visits to the best areas of San Diego such as Downtown, La Jolla, Coronado, Balboa Park and Old Town. Afterwards unwind with a hosted Welcome Reception. City Tour will start at 2 PM. Dec. 31- Day 2- Day at the World Famous San Diego Zoo. 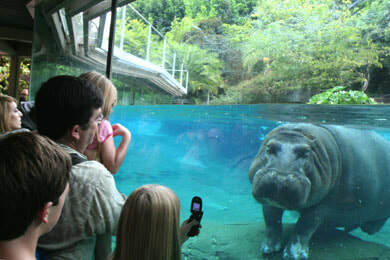 Evening is free with optional day trip to Tijuana, Mexico at 2 PM ( Additional Cost: $ 65 per guest). Enjoy an early New Years Eve celebration with a dinner with all the traditional trimmings. 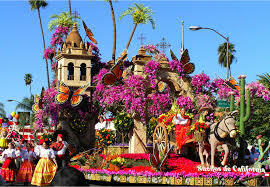 Jan. 1- Day 3: Tour to the Rose Parade.. Early Start! 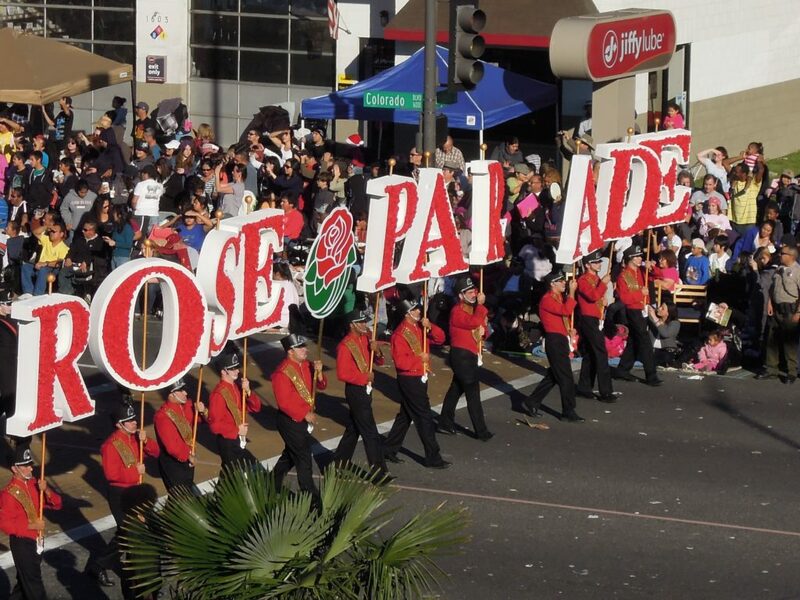 Early Morning with a tour to the Annual Rose Parade in Pasadena, CA with a free evening on your own. We will do an optional stop for lunch which will be not on your own. 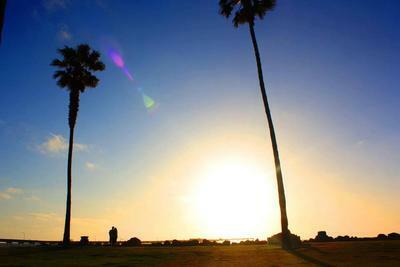 Jan. 2- Day 4: Last Day to savor the sun with shuttle service to the airport from 8 AM- 2 PM.